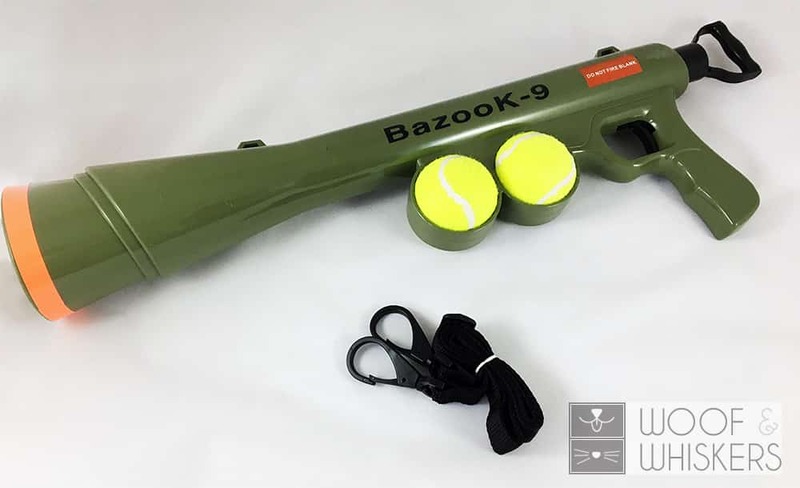 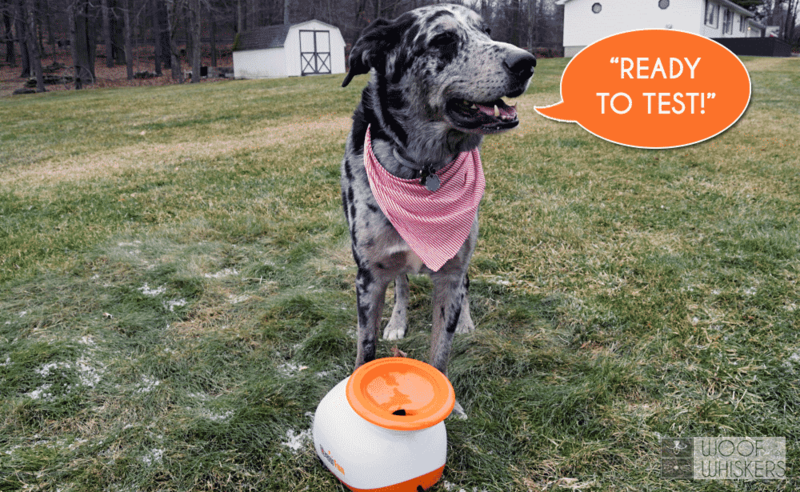 Review: BazooK-9 Tennis Ball Launcher Gun OxGord is a full-service manufacturer of various pet products and accessories including toys, bedding, carriers, and much more. 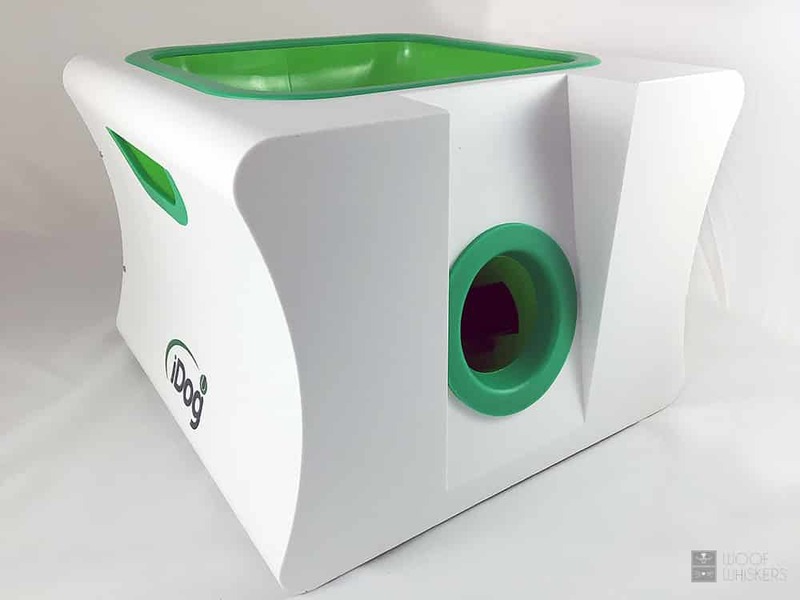 OxGord introduced their version of an affordable dog ball launcher which competes with the Nerf Dog ball launcher. 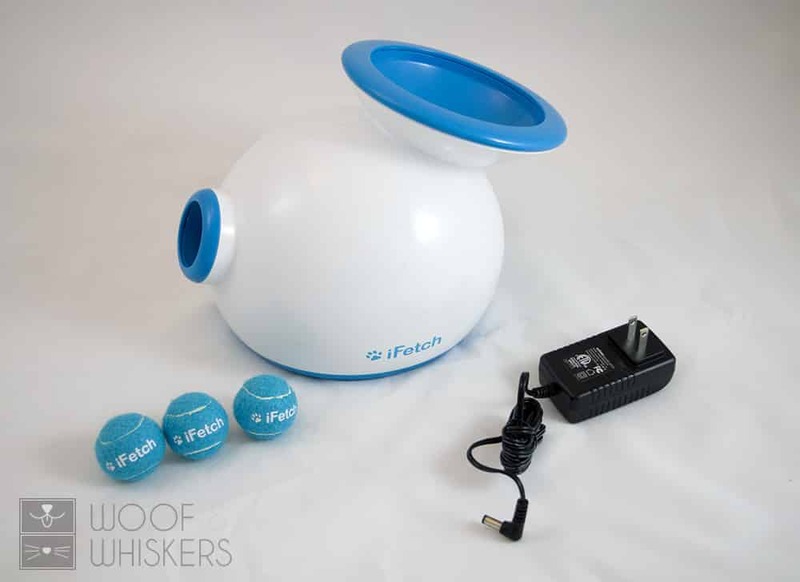 Coming in at just under 2 lbs and 24"